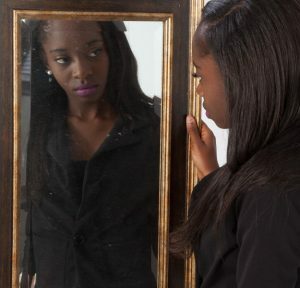 People of all ages can struggle with negative body image, and it can be hard to know what to say if your teen is going through this. Read this article by Andrea Wachter, who battled negative body image herself and now works with people who struggle with food and weight. We love that Andrea explains how many young people struggle with food and weight issues as their bodies begin to change, and lists ways you can help your child during this difficult transition. Our favorite tip is to “let go of labeling foods as ‘good or bad.’” All foods are okay in moderation, and their bodies need a variety of foods to grow! She also emphasizes the importance of self-love. Teach your teen to love their body and model this skill for them with the language that you use! If you feel that your teen is struggling with an eating disorder, reach out to BeWell staff and we will help refer them to a medical professional.